As we wrap up Travel month here on Mortal Muses and as I notice fewer cars on my commute and fewer colleagues at their desks these days I’m starting to feel more than a little tug of wanderlust. With many travel opportunities this year I have chosen to break up my precious vacation alottment from work into several short chunks. This allows me to seize many of these great opportunities, for which I’m grateful, but it means that I am spending much of my summer at my desk while others head out to cottages or on epic road trips. While I can’t get (far) out of town, I can enjoy some of the amazing outdoor spaces in and around my own city while the weather is fine. 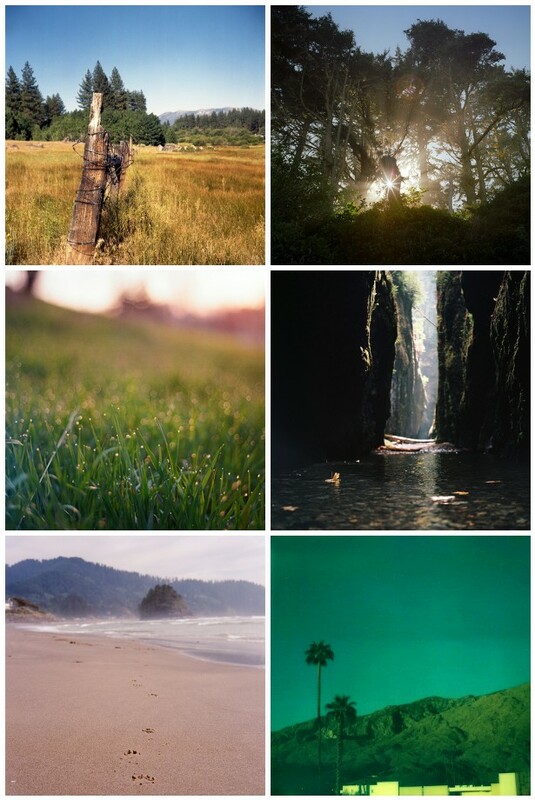 These photos from our Film Friday Flickr pool are certainly inspiring me to get outside. I hope that they inspire you to go out and soak up a bit of nature today too. Great prompt this month! Thank you for including my film shot! thanks for including my shot! what a great collection.